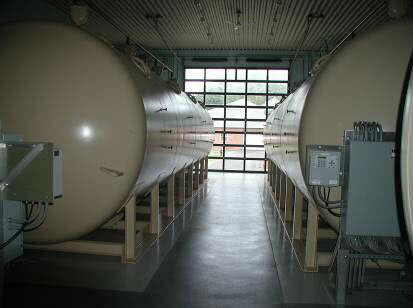 Haley and Ward, Inc. provides civil and environmental engineering services to municipalities and industry. 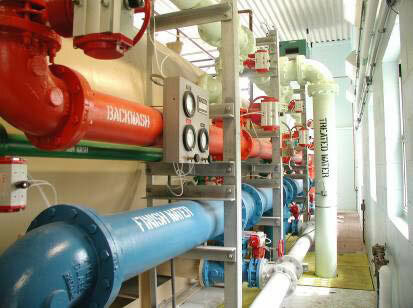 We provide a complete range of professional engineering services through the planning, design and construction of water supply, sanitary and storm water handling systems. Our professional staff includes civil, environmental, mechanical and electrical engineers, CAD operators, resident project representatives and technical and administrative staff complete the firm's team. Founded in 1897 by Frank A. Barbour, Haley and Ward has been providing quality designs and a high level of service to its clients through three centuries. Haley and Ward is always looking for talented people to join our team. Send us your resume or contact us to discuss the opportunities.